Hi, I'm a complete novice when it comes to car repairs/modifications, but I'd really like to upgrade my seats! 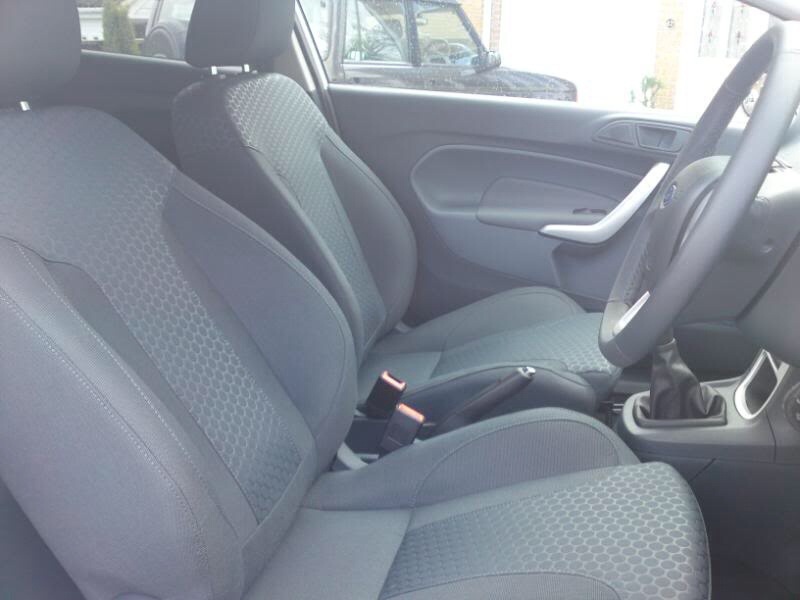 Do ford fiesta ST leather recaro seats fit a ford fiesta mk7 zetec s? Can I literally unbolt mine, unclip electrical connector, remove. Bolt in the new recaro seats, clip in electrical connector and the job is done? Any my help would be appreciated, as I've broken my drivers seat, and I need a replacement ASAP :/ lol. I am going to do exactly the same thing. The seats do just unbolt (4torx screws), the problem I found is that the wiring plug from the zetec has a totally different layout and doesn't fit into the female plug on the underside of the recaro seats. I guess getting the heated seats could be tricky, and would require extra bits but I was hoping just to get the seats in. I am hoping I can find out which wires are which in the zetec, take these terminals out of the original plug, put these into the corresponding terminals of a recaro plug and fingers crossed all works without setting off airbags or warning lights. If anyone has any info on the colour coded plugs on both the zetec and the recaro ST seats, any pointers as to which should go to which would be good. 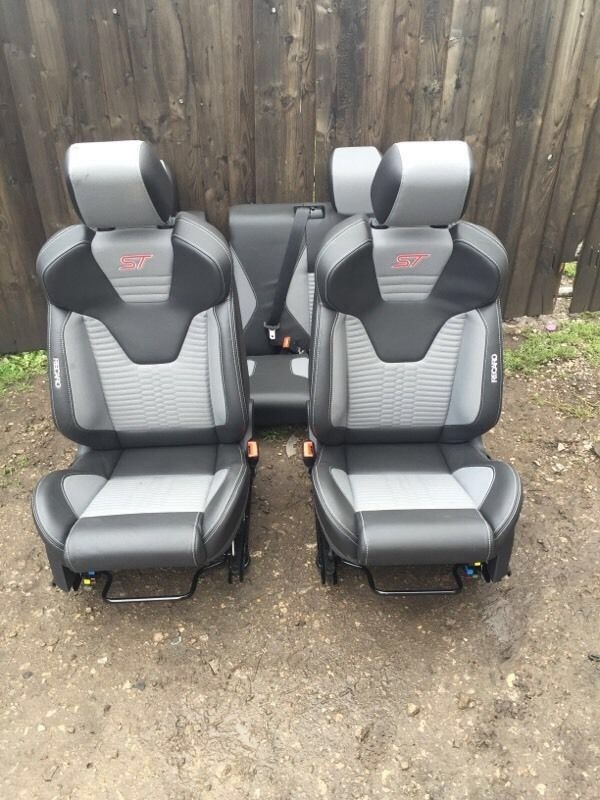 Any luck fitting these seats guys?? 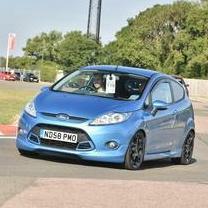 I have just done this and fitted the st seats without any issues, the plugs fitted fine but mine is a 7.5 facelift model. There is a post here somewherei've read where someone had the same issues with the plug being smaller but they just removed them and connected them to the seat, whilst looking at breakers for the right size plug to fit. One important thing is to disconnect the battery when unplugging the seats and dont reconnect until all plugs are in place, you dont want the airbags going off and wrecking your nice st seats. Plugs on the bottom of the seats are different from the Pre facelift to facelift models. I have Focus RS Recaros in mine, but as suggested simply remove the plugs from the housing and connect them up. Just remember to take note which plug came from where and which way it was plugged in. Great stuff, glad you got it sorted. I bet you have already noticed the difference in the firmness !! lol, fitted mine and drove 200 miles back home and thought i was in a straight jacket. Now, i don't even notice it, they feel good. Can't see the image but i did see that you had the logo's removed, was it an easy job?